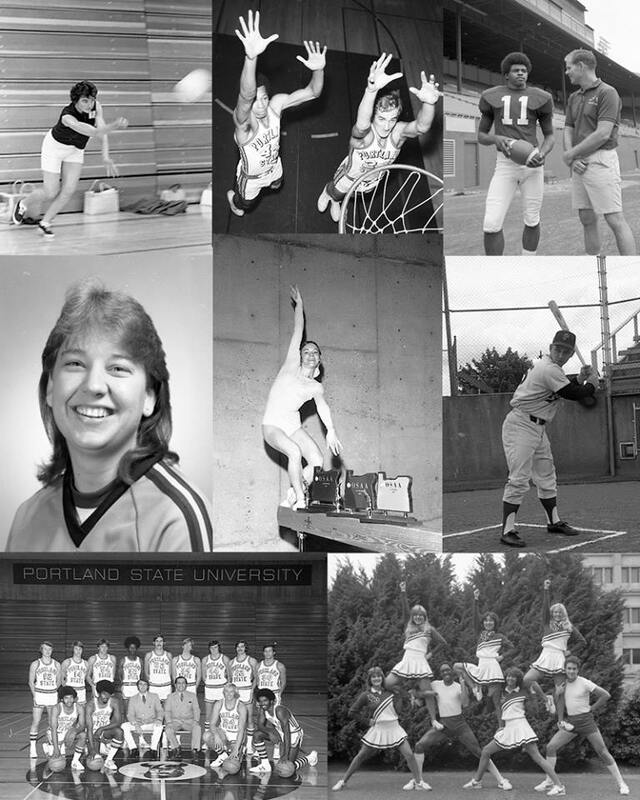 The University Archives Digital Gallery now includes 3,200 athletic photos dating from 1953 through 1991. The collection includes dynamic action shots as well as team and individual portraits from a range of sports, including football, basketball, gymnastics, bowling, fencing, and more. Who are all these athletes? In many cases, we don’t know! We would love your help in identifying the names of people in these photographs. Look for the “Tell Us!” option under each photo.